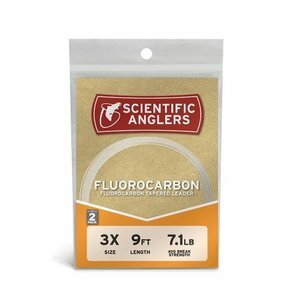 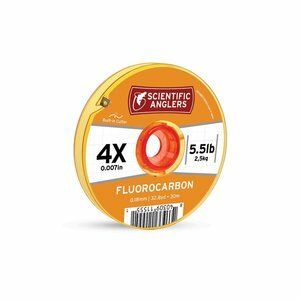 Fluorocarbon tippet for nymphing, streamers and tough fish. 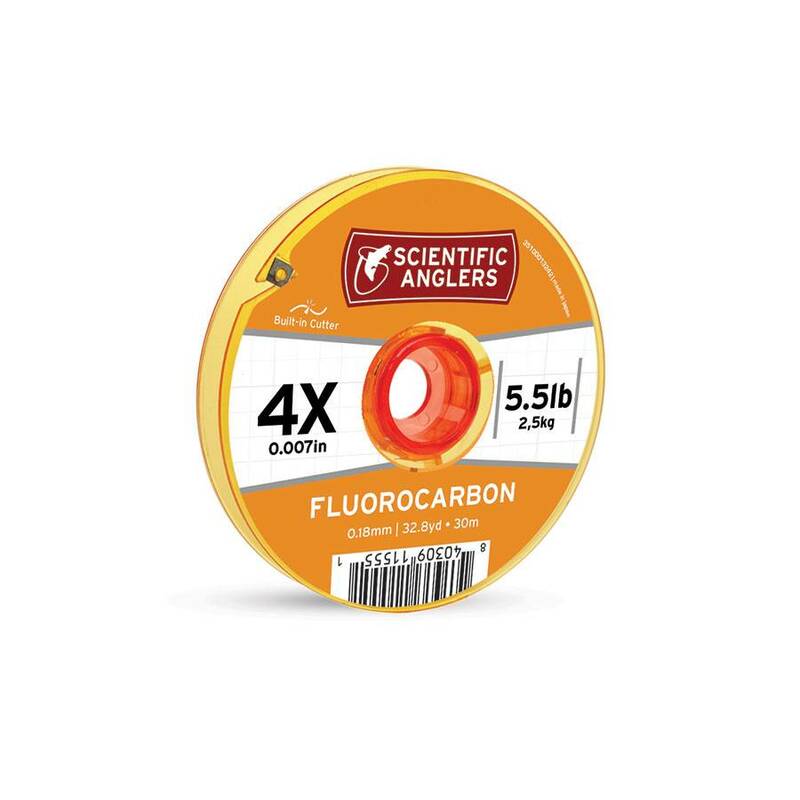 This abrasion and UV resistant material will out last your mono and keep you locked into a big fish with confidence. 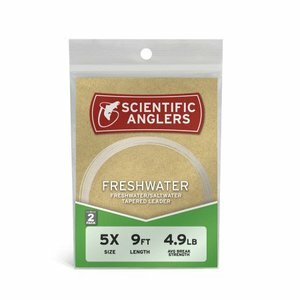 Try the 0x-2x for big streamers and 3x-5x for nymphs, droppers and still water situations. 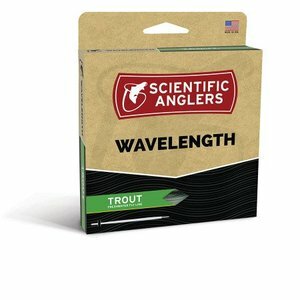 Designed as a true all-around trout line for casting dry flies, buggers and lightweight nymph rigs. 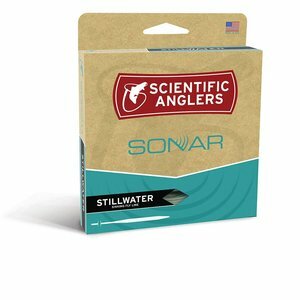 Sonar Stillwater Clear Line, LOW-VISIBILITY SLOW-SINKING LINE, For anglers who frequent lakes, ponds, and reservoirs, stealth can be the ultimate ally. The Mastery Versatile Presentation Taper, or VPT, is an ideal trout dry-fly line, the VPT features an extended front taper that presents flies delicately and also serves to help perform roll casts and single-handed Spey maneuvers.